The group were winners of Best Under 21 Youth Play for ‘Eighteen’ written by the Gary Owens. Harry Burns won Best Actor, Georgia Bannister was runner up as Best Actress and Kyra McKenzie was nominated for supporting actress. 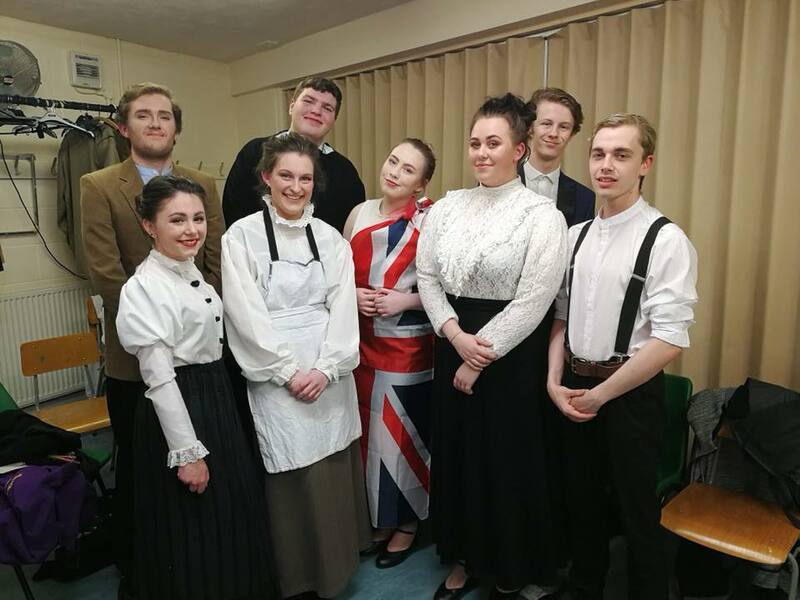 They were also nominated for artistic endeavour with the sound and lighting and also the whole Ensemble were nominated for an award too. Call 01695 52300 to find out how you can join our award winning Performing Arts department this September!